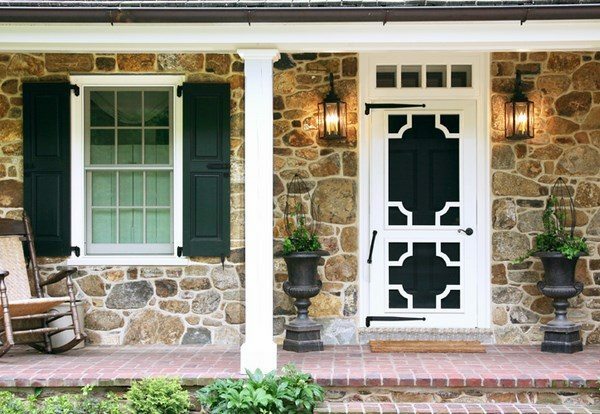 Decorative screen doors add style and elegance to your home and in addition to the better curb appeal, they perform a protective function. 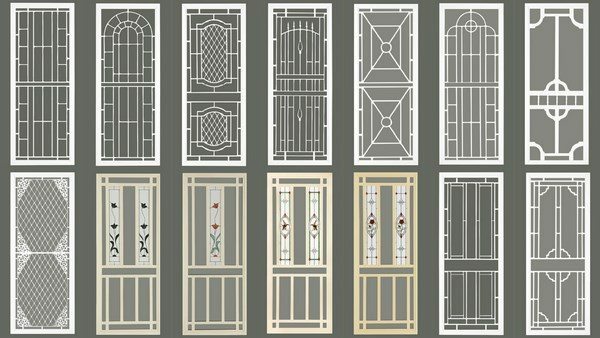 Decorative screen doors can be manufactured from different materials – wooden doors are a classic and add charm and personality to the home. 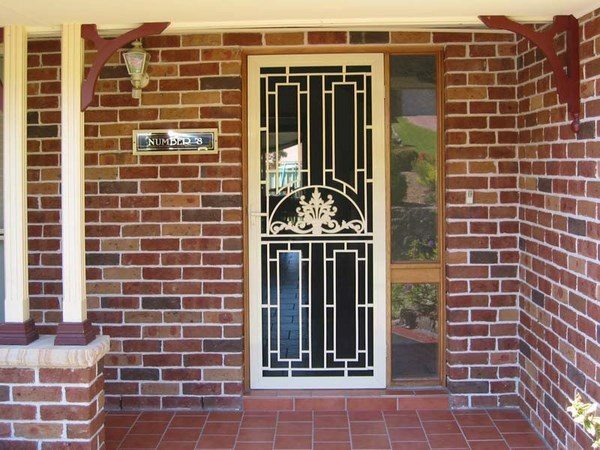 Aluminum products are also very popular among customers, but you can opt for plastic screen, metal screen or custom designed screen doors which will match the style of your home. 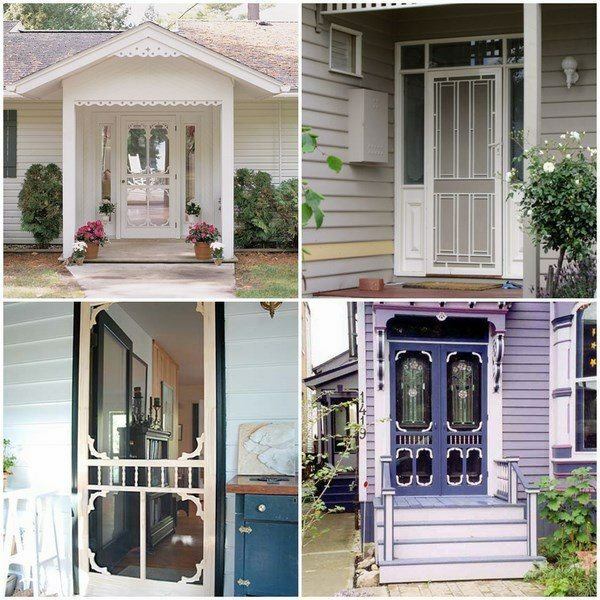 Decorative screen doors offer a great opportunity to add a personal touch to the home. 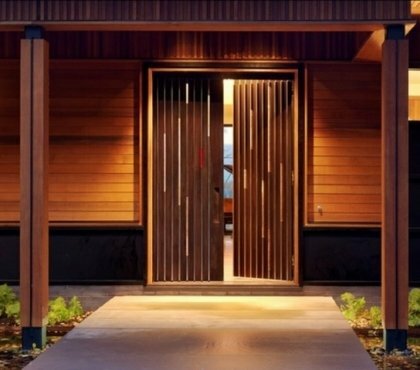 They add value and beauty to the property and in addition to the aesthetic function, decorative screen doors will keep insects out and let fresh air in during summer days and nights. 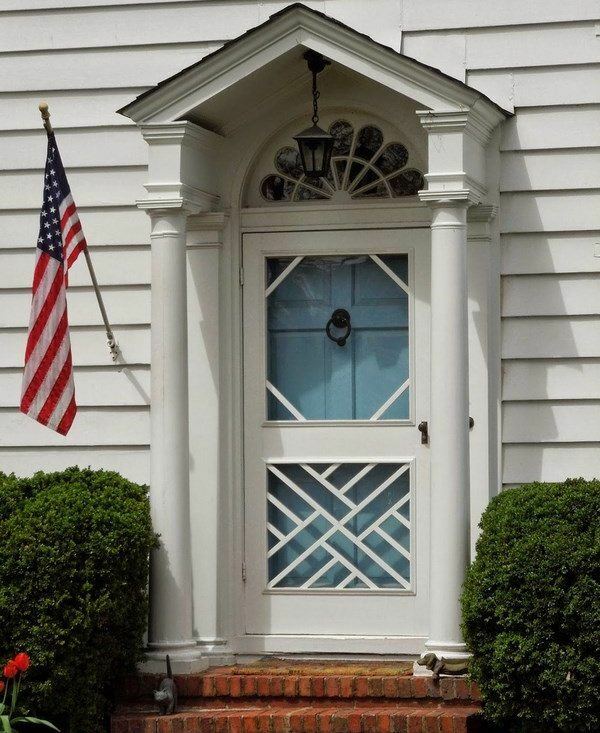 Decorative screen doors will keep any debris from being blown in the house as well. 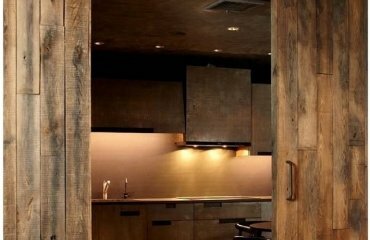 They can protect your privacy and increase the ventilation of the house. 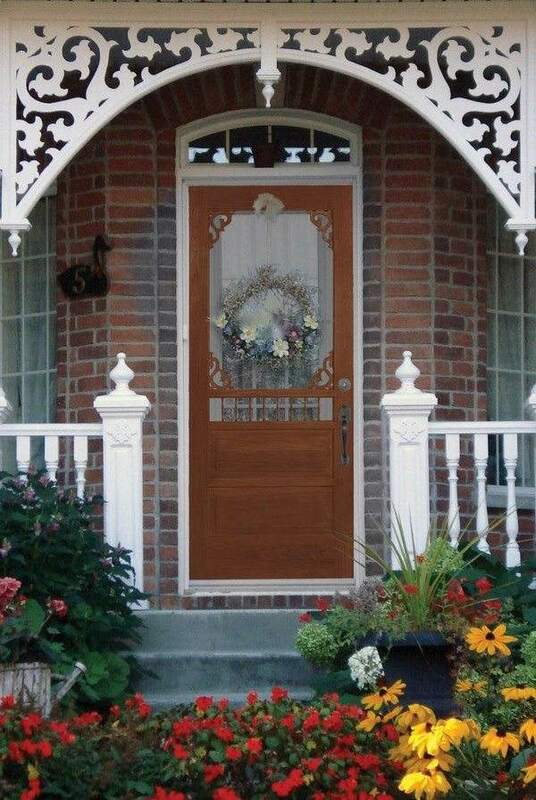 Screen doors come in standard door sizes but can be custom made to fit the particular size of your doors. 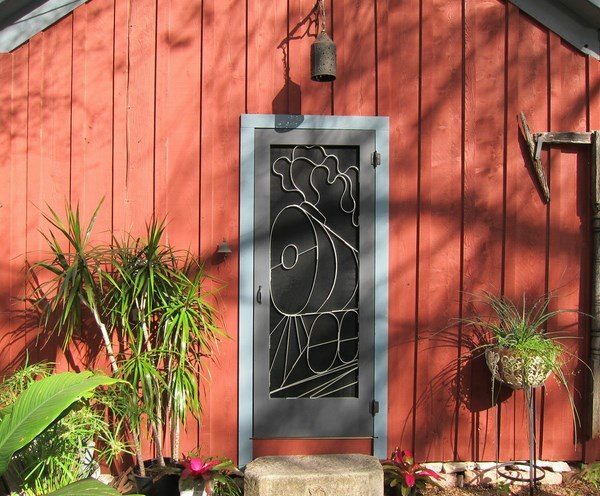 The market offers a variety of colors and styles – from Tudor screen doors, Victorian style doors, Art deco, modern laser cut decorative screens and security doors, etc. 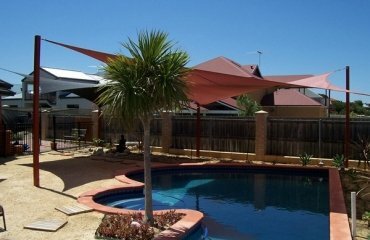 and you can choose the suitable style which will enhance the interior and exterior decor of your house. 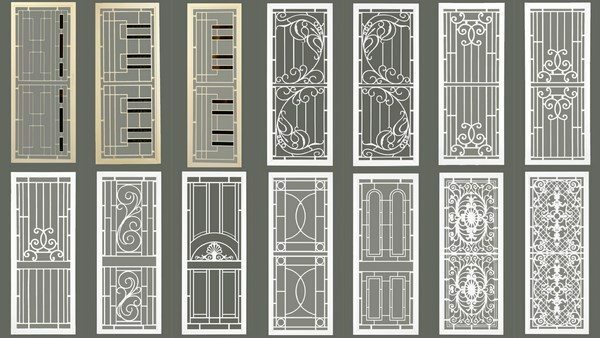 Decorative screen doors come in different designs – full, half, storm doors and you can choose the type of the screen as per your personal needs, requirements and taste. 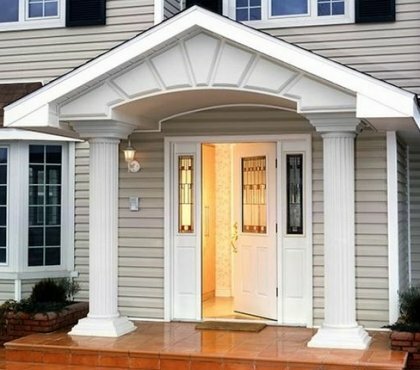 Decorative screen doors, which are also used as security doors or storm doors, offer many benefits. 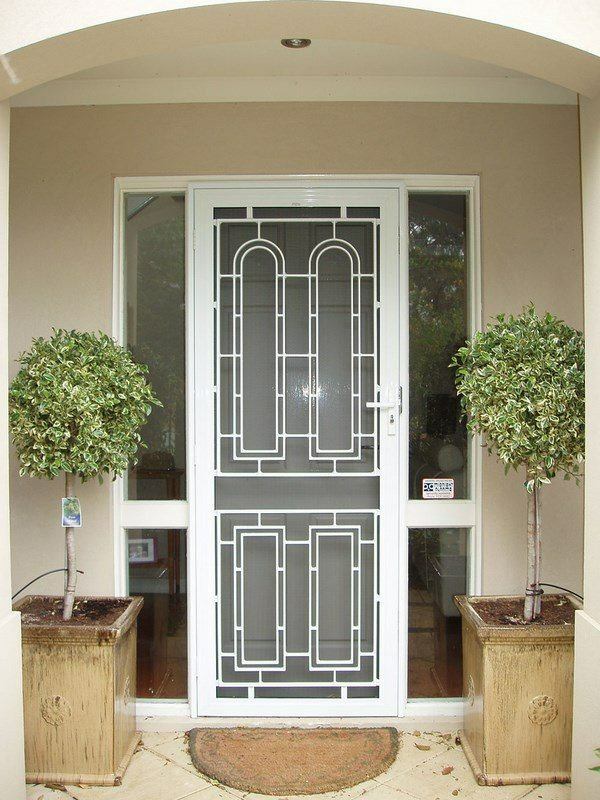 We shall look at the pros and cons of decorative aluminum door. 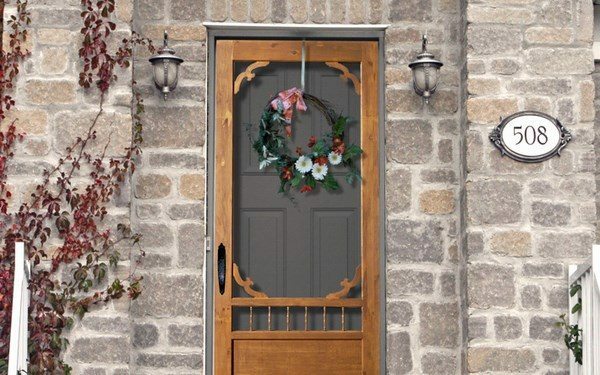 On the first place aluminum storm doors are very strong, durable and have a longer lifespan than the doors made of alternative materials like wood or vinyl. 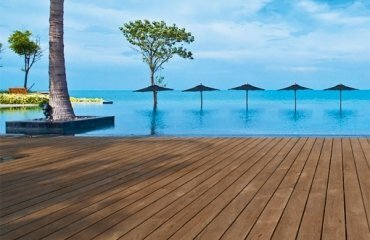 Aluminum offer the highest degree of security and are resistant to weather conditions, temperature fluctuations, moisture and high humidity levels. 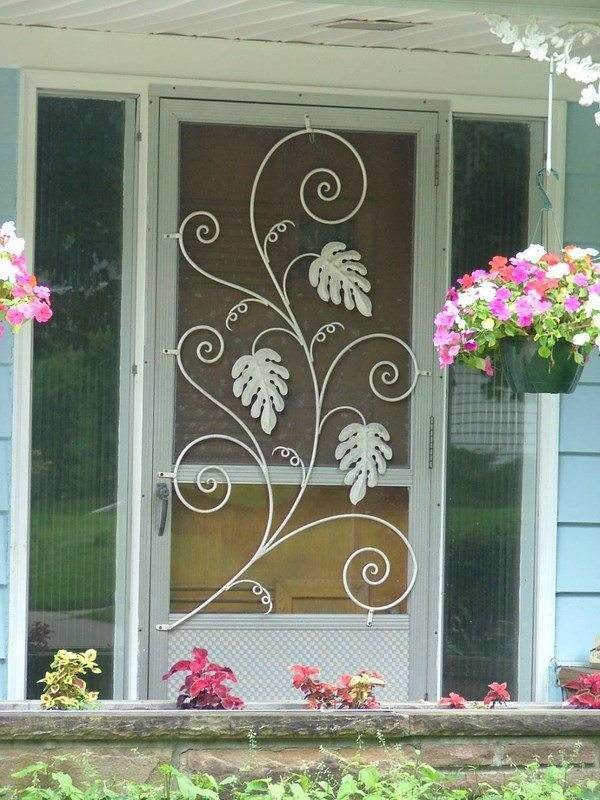 Decorative screen doors made of aluminum have a great visual appeal and can add a sophisticated look to the house. 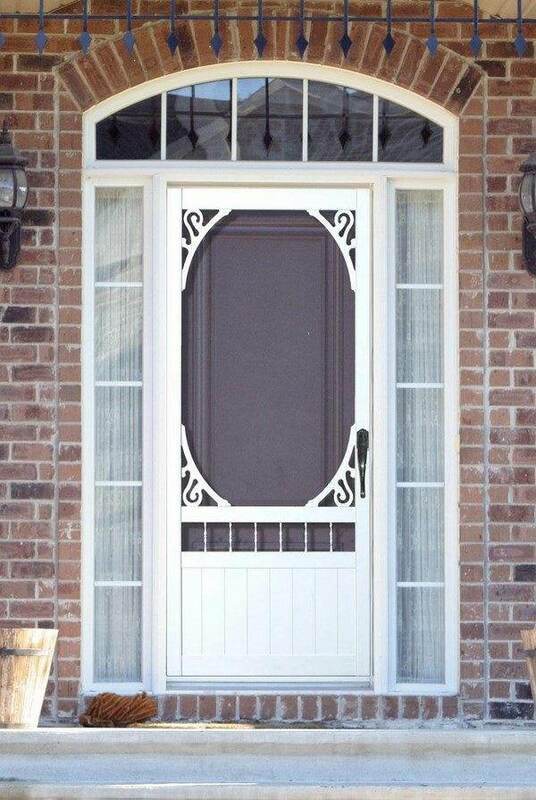 As a main drawback of aluminum screen doors is the high price tag. 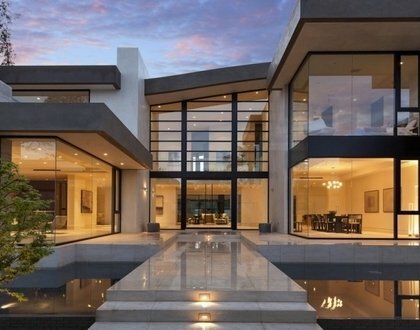 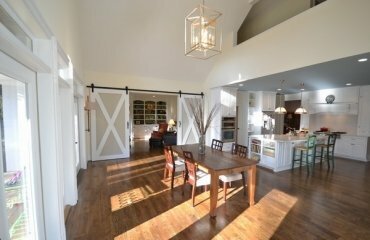 These doors are the most expensive compared to wood or vinyl doors. 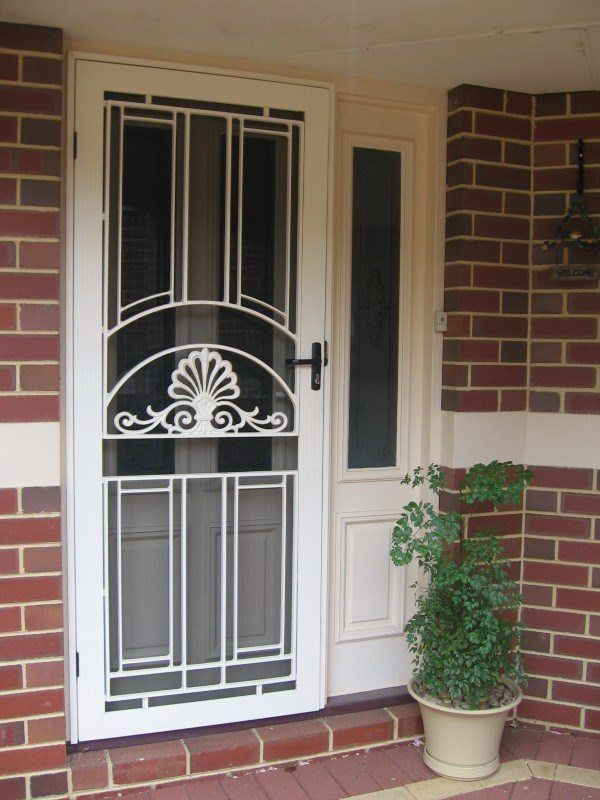 Another disadvantage is the fact that aluminum is a conductive material and absorbs a lot of heat which makes aluminum doors less energy efficient. 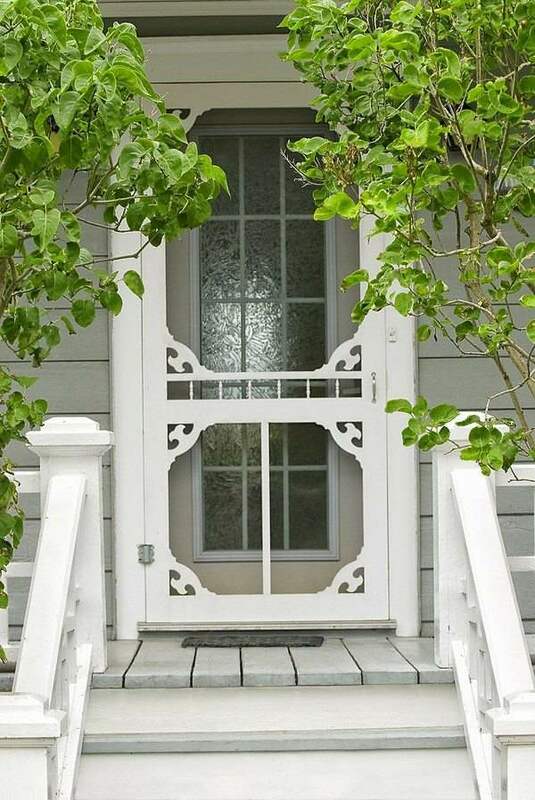 To improve the energy efficiency experts advise to add some foam or vinyl strips to the frame of the door. 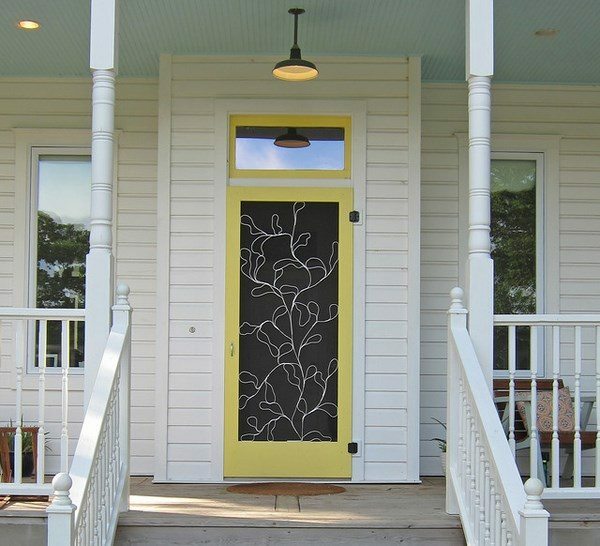 Vinyl screen doors are the most affordable option. 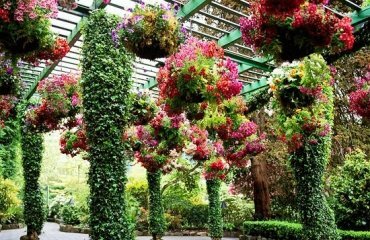 They have the advantage to be replaced easily, and scratches or holes are not visible. 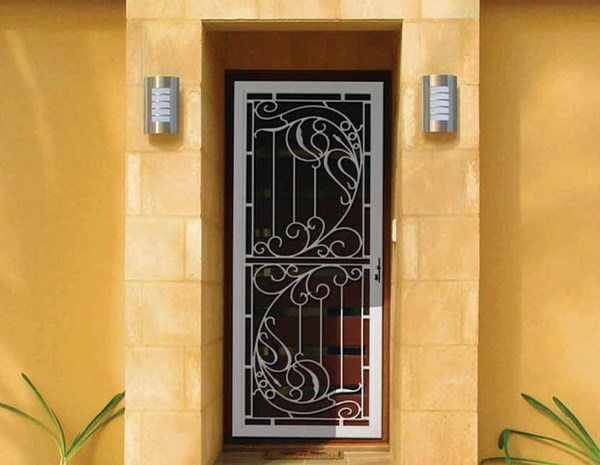 Vinyl doors are resistant to rust and have good insulating properties. 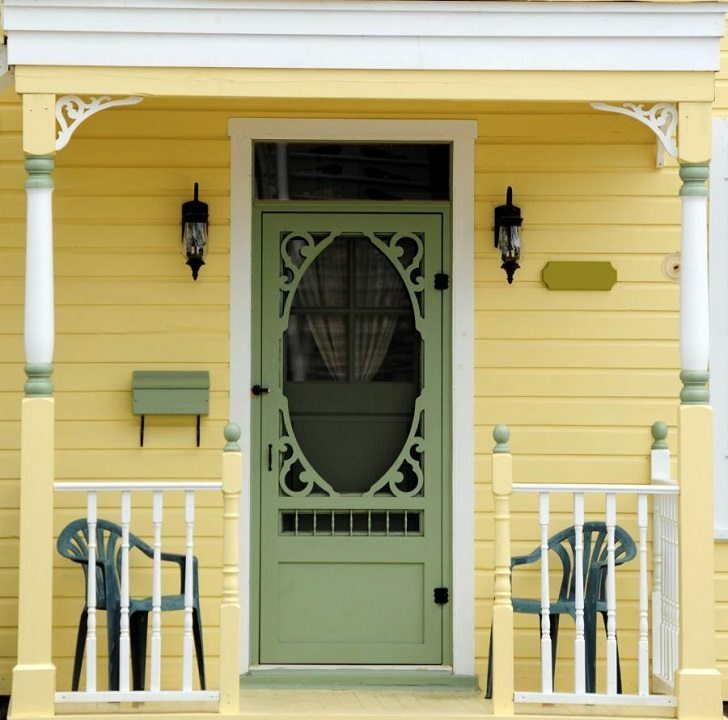 Vinyl comes in many color options and design styles. 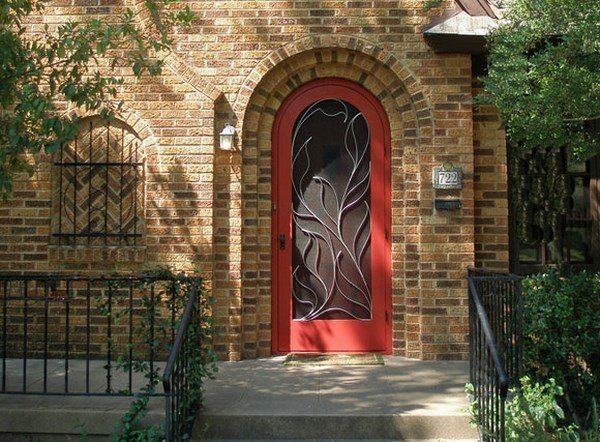 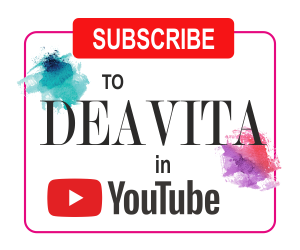 The major drawbacks of decorative vinyl screens are the relatively short lifespan. 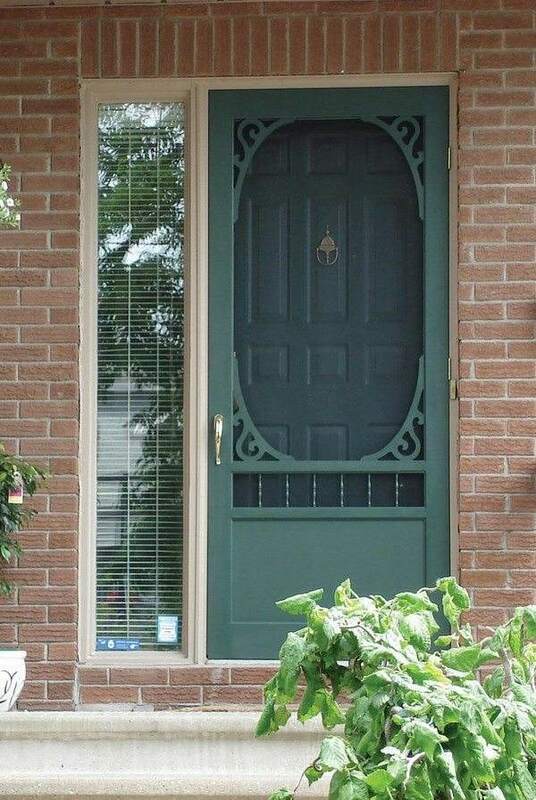 These doors are not as durable as their wood or aluminum counterparts.